A series of blasts has hit three churches and three hotels in the country's capital of Colombo and other cities. The country's government has held an emergency meeting regarding the incident. The police stated that three Catholic churches were hit by blasts in Sri Lanka on Sunday during Easter mass, as well as three large hotels - the Cinnamon Grand, Kingsbury, and Shangri-La. The government, led by the prime minister, has announced an emergency meeting to address the explosions. The news comes just a week after the Taliban movement announced its new spring offensive against government forces. At the same time, Afghanistan's Defence Ministry, Interior Ministry, and the National Directorate of Security said they had killed about 128 Taliban militants during recent operations in different parts of the country. On the morning of 13 April, a high-voltage cable was blown up outside the Russian Embassy in Kiev, on Vozduhoflotsky Avenue. No one was injured as a result of the incident, local police reported. 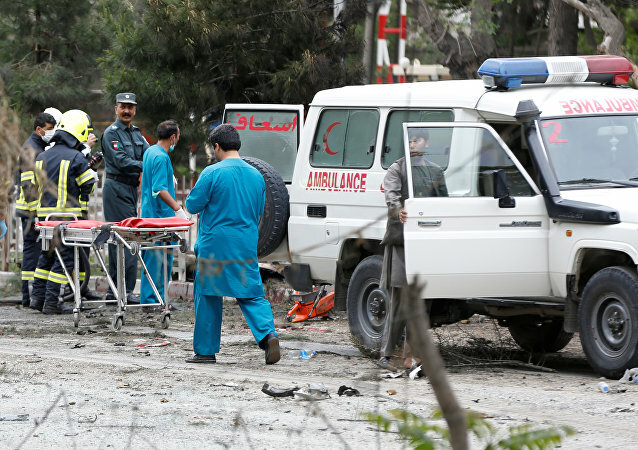 Dawn news outlet reported, citing police, that the death toll may rise, as many people were wounded by the blast. 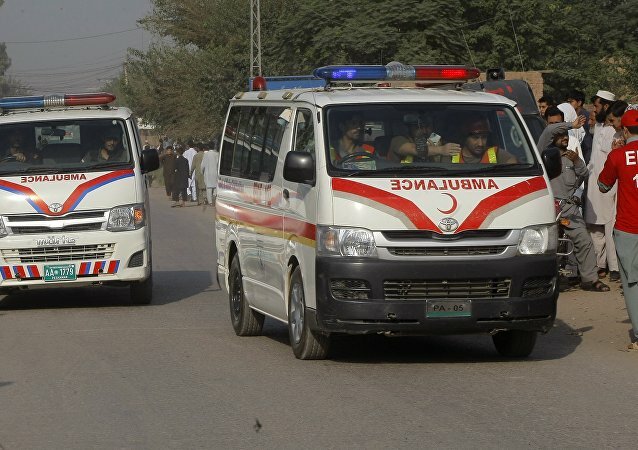 The victims are being taken to the Bolan Medical Complex for medical treatment, police sources told Dawn. 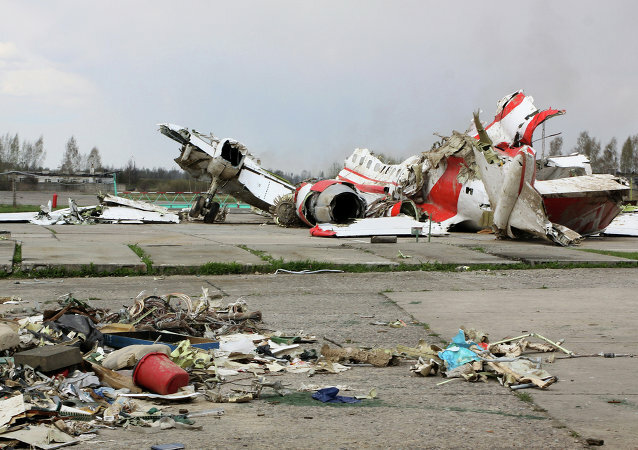 MOSCOW (Sputnik) - Claims that there was an explosion on board the Tu-154M plane of former Polish President Lech Kaczynski prior to a fatal crash in 2010 are irrational, Maria Zakharova, the Russian Foreign Ministry's spokeswoman, said on Thursday. 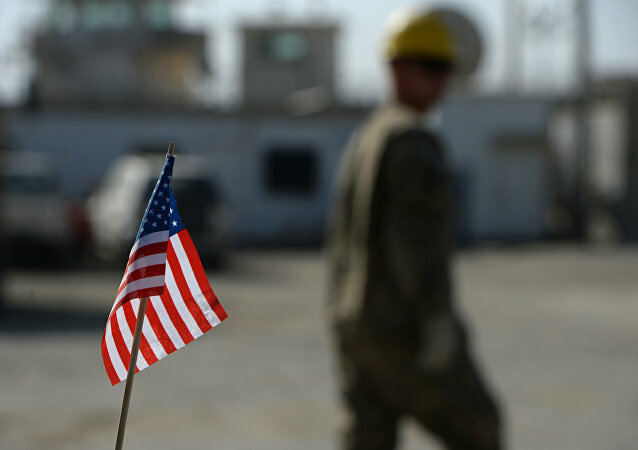 The alleged development follows reports that the Taliban brought down a US B-52 heavy bomber as the warplane was ostensibly departing from the Shawrab Airbase in southern Afghanistan on Wednesday morning. The city of Raqqa first fell into the hands of Syrian opposition forces in 2013 and was then captured by the Daesh* terrorist group, which declared the city its capital. An enormous explosion ravaged a multi-story building in Boulevard Macdonald near the Gare du Nord Eurostar hub in Paris, rocking the city. An explosion has destroyed part of a building in Madrid’s Puente de Vallecas district, apparently due to a gas leak, local media reported, citing authorities. CARACAS (Sputnik) - The regional office of the Vente Venezuela political movement, which is part of the opposition-run National Assembly, has reported about an explosion at repair shops in the country's northeast, which killed two people and left four others injured. MEXICO CITY (Sputnik) - As many as 14 people were injured in an explosion that occurred at a hospital in Mexico City, the local prosecutor's office said in a statement. 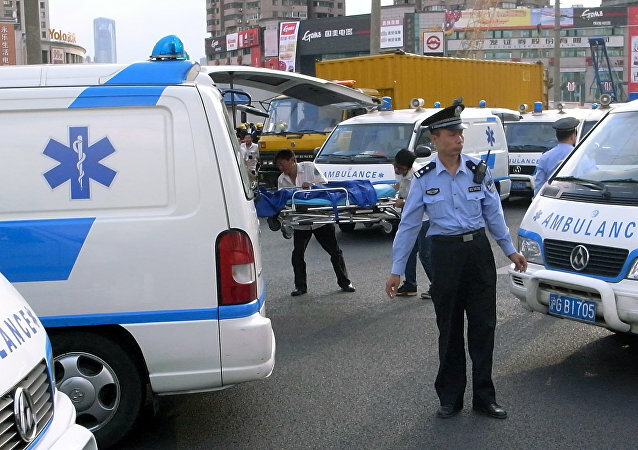 Five people were killed in an explosion in a factory in east China's Shandong Province Friday evening, Xinhua reports citing local authorities. MOSCOW (Sputnik) - An explosives-laden car detonated in the vicinity of the country's parliament in the centre of the Somali capital of Mogadishu, the Garowe Online news website reported. 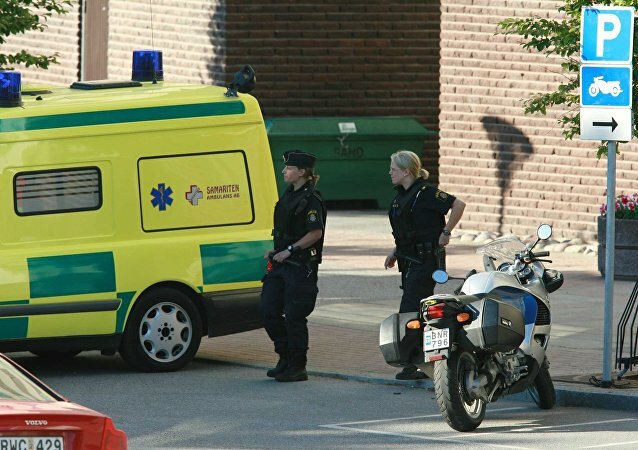 According to the newspaper Aftonbladet, several people were wounded by a massive blast in the Swedish capital on Wednesday night. 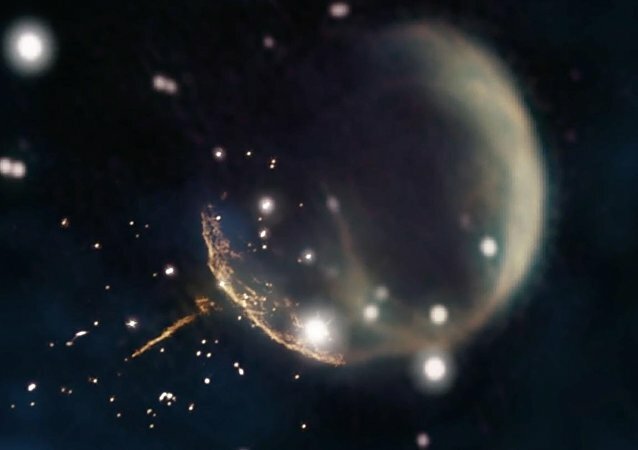 The newly discovered neutron star is rocketing through space five times faster than the average pulsar and is expected to eventually escape our galaxy. 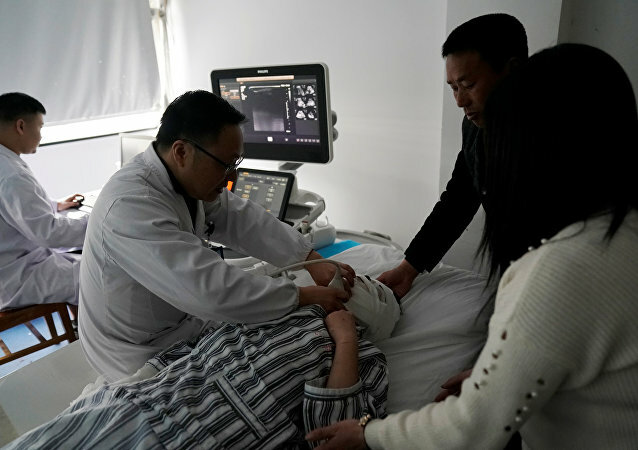 BEIJING (Sputnik) - As of Sunday, 117 people remain hospitalized with severe injuries in China as a result of the deadly blast at a chemical plant in the eastern city of Yancheng that killed at least 64 people, Li Shaodun, deputy director of Xiangshui county's health commission, said. 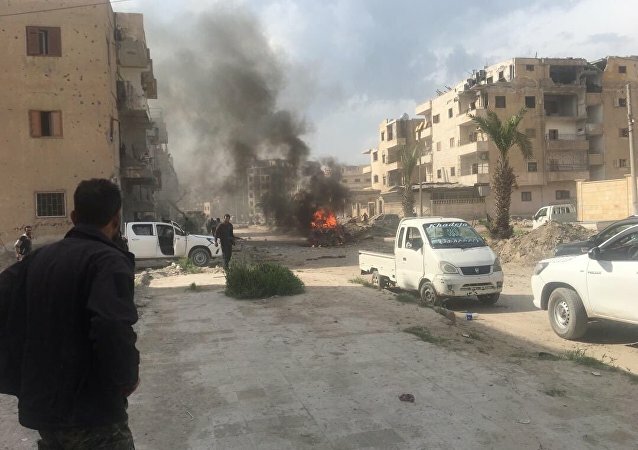 MOSCOW (Sputnik) - Two car bombs exploded on Saturday in Somalia's capital Mogadishu near the ministries of labour and public works, Garowe Online reported, citing police.